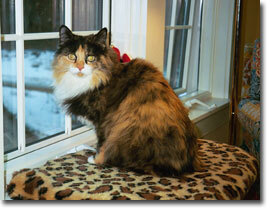 Falmouth Happy Cats is currently working with area shelters. 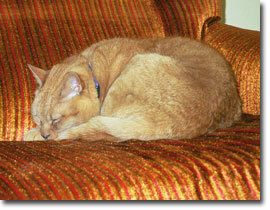 When you adopt a cat from a shelter you will qualify for one free night of boarding for one cat. When you adopt, you will be given a flyer with details. It explains that to qualify you must reserve for five consecutive nights of boarding. We wil also donate the value of one night's boarding fee to the shelter that you adopted from. All you need to do is call with your reservation and give us the flyer when you bring your cat to board.